Are thinking about a holiday to South America and especially thinking about the high Andean country of Peru? Peru is filled with all the ancient history you could want, as well as all the natural beauty from the Amazon jungle to the magnificent Andean mountains and valleys that will literally take your breath away. However, another thing that comes into mind and must be considered when thinking about Peru is your safety and security in Peru. Is Peru safe? Peru is like any other third world country and does have its problem with theft. 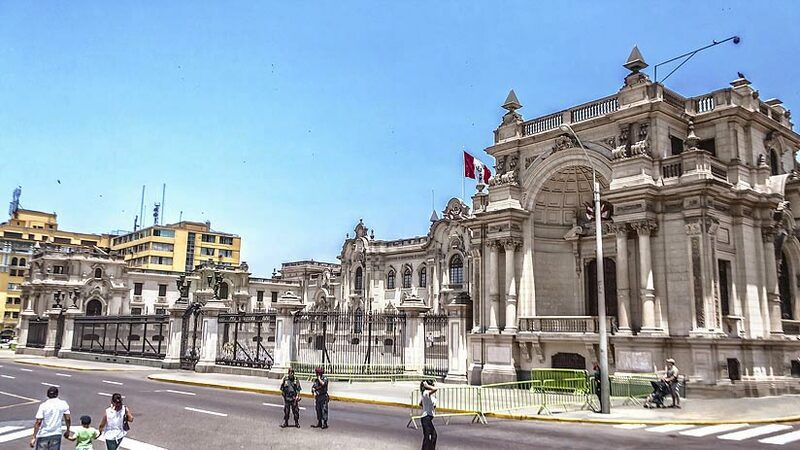 There are certain areas in Lima that you need to be careful and most tourists stay away. 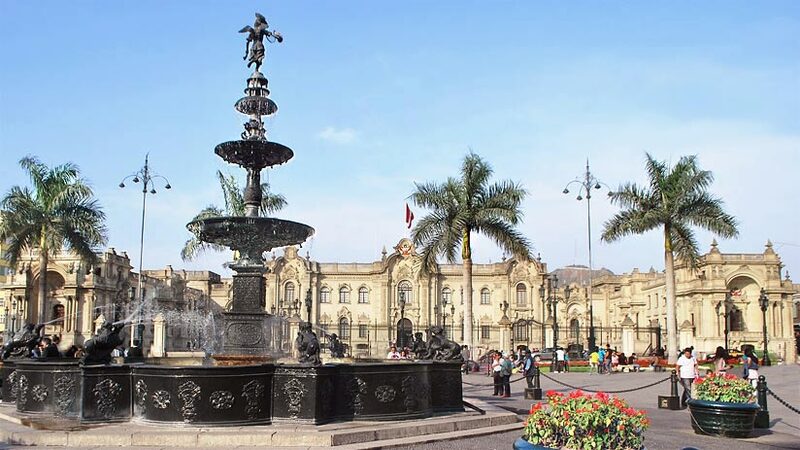 Lima is like any other big city you will travel in the world. In crowded places you need to be aware. If you plan to travel to Peru, you need to be aware of where you are and how to take care so the you do not get into trouble. If for example you are exploring and realize that you are entering an unknown parts make sure you are more aware and take extra precautions and you will not have problems. If you are travelling on your own than you will need to exercise precaution, it might be better to stick to the tourist route for your safety. Traveling to unknown areas might be a challenge if you are alone. 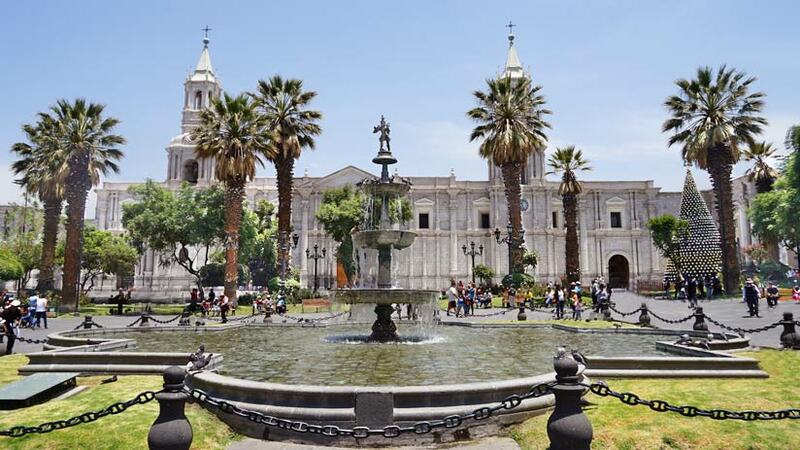 Peru is full of wonderful known destinations but there are things to consider if you are planning to visit non tourist destinations such as the language, a good knowledge of Spanish will come in handy, especially when buying something as you maybe subject to higher price. Very little Peruvians in villages and country towns speak English, this however is changing in the larger areas as students are very keen to learn English. Before visiting a little known destination ask the local people if it is safe, they will give you good advice. It is a great idea to advise someone before you set off on your adventure and also tell them when you are going to return. Hitchhiking in Peru is not very common. Every car in Peru is a potential taxi and wants to earn money, so it will not be free and also you do not know these people or who they are so getting into a strange car can sometimes be a risk. If you plan to hitch hike do not do it alone and be careful where you do it. Like most countries you will visit there is a big market in Peru for fake and copied goods. If you are lucky enough to own the real items there is a big market in Peru for these also, so be careful with your expensive items and do not go flashing them around. These are on the top of the list for pick pockets and thieves. In certain parts of Peru walking around in the dark is not the best idea. 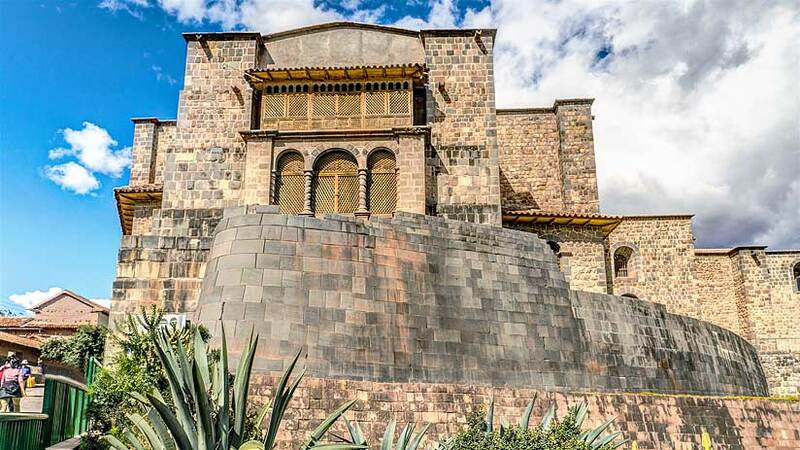 In the tourist areas of Lima and Cusco you will not have a problem as there plenty of people around, but walking around dark alleys at night and back streets is not a great idea. If you are out at night and need to get back to the hotel call a taxi or an Uber. The cost of the taxi is in the Andean country is relatively cheap and it will save you from any problems you may encounter. If you do plan to go out at night leave your valuables at the hotel and take only what you need. Peru as in any country security should be a priority. Take the time to do some research and tour Peru the right way. Peru tourism is growing every year and the infrastructure is improving, there are large hotel chains and small boutique hotels to choose from. 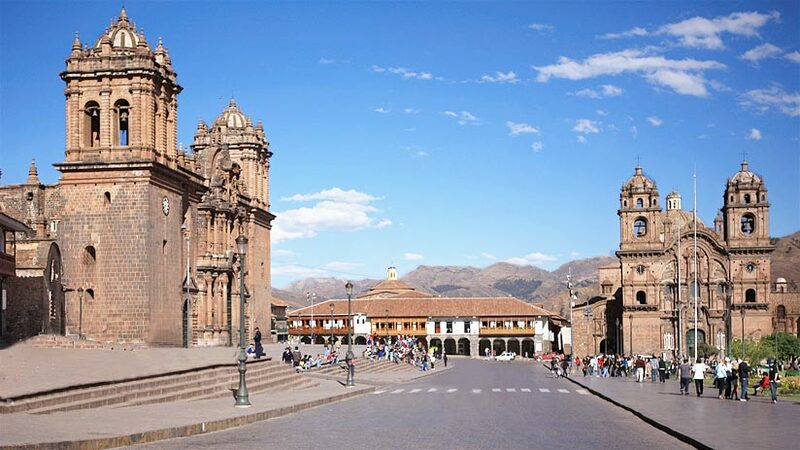 In the colonial town of Cusco, you can stay in colonial houses that have been refurbished. The hotels have collections of artwork that even if you are not staying at the property you are able to visit and admire. Staying in touch with family is important when you travel and you can purchase SIM cards in Peru for a few soles. These you can use all over Peru and you can purchase any Claro or Movistar store all over the country. Your security is important and should be a priority on any overseas holiday, take all the precautions and you will have a safe and happy holiday. But despite all this don’t be alarmed Peru is a great destination for your next family vacation. The country is full of history and culture and some of the best food you will eat anywhere in the world, a trip to Peru will live in your memory forever and one to cross off your bucket list. 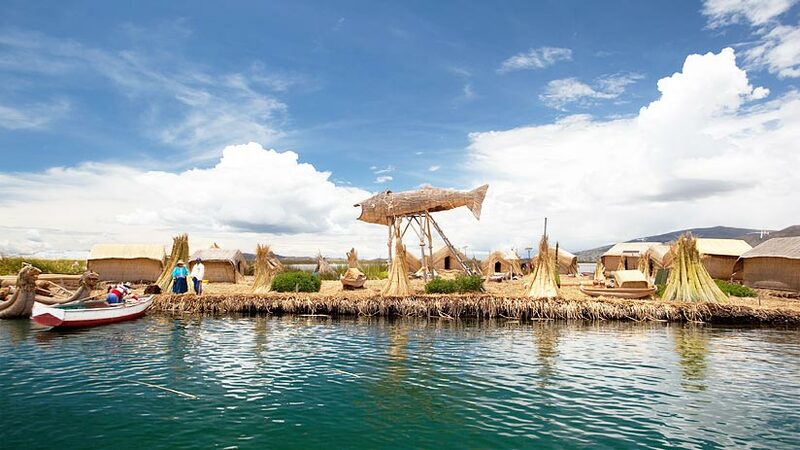 What are you waiting for book a trip to this fascinating South American country today. Peru Travel Tips family vacations. permalink.